Many people have opted for mini laptops as they are practical tools for general tasks like working on documents, checking emails or browsing internet. As incredible as it may sound, it is possible to find mini laptops that cost $200 and even less. These are great options for students and anyone who wants a cheap device that is easy to carry. The best mini laptops offer powerful processors, strong keyboards and impressive battery life, not to mention that they are highly portable. They can also be a good alternative for writers, who need to work on the go. There is an extensive selection of mini laptops available in the market, but some of them don’t offer good performance. It is important to avoid models that have low quality processors and keyboards that can break easily. For students and writers, a solid, durable keyboard is crucial so we have selected mini laptops that offer this feature. We also kept in mind aspects like the processor, RAM and battery life. Here you will find the best and most affordable mini laptops currently available, but first, let’s check some points that should be considered. The latest models run Windows 10 and they feature eMMC SSD storage, which is significantly faster than the traditional HDD-storage option. However, low-priced mini laptops don’t offer high capacity of storage. Although you can opt for micro SD card to expand the memory, if you need to store a large amount of data, it is better to go for a mini laptop that uses hard disk drive. When it comes to mini laptops, the display sizes range between 10 and 12 inches and the first option is the best if portability is your main concern. If you want optimal performance, consider getting a unit with a 11.6″ screen, which offers the right balance between comfort and portability. These models are more likely to come with a near-full size laptop keyboard, making typing easier. You will come across some models that feature touchscreen panel, which allows you to navigate through different applications, using your finger or a stylus pen. Some units can even be turned into a tablet. However, it is important to keep in mind that touchscreen models tend to be more expensive than those who don’t support this function. Dell offers durable, reliable laptops for work and study. Their I3168-0027RED is the most affordable touchscreen laptop of good quality that you can get. It features 11.6″ display and it can be used as a tablet. You can get it for just about $280. For just $269, you can get a unit that works as a mini laptop and a tablet. It features high quality IPS display, powerful Cherry Trail Quad-Core Z8500 processor and 4GB RAM. Here is another good option for users who want a laptop and a tablet in one. It also features touchscreen display, Rickchip 1.8 GHz Processor and 16.GB Solid-State drive. It runs Chrome operating systems and includes Office app for Microsoft documents. It is available for $239. The best things about this 11.6-inch Chromebook is its impressive battery life that can give you up to 13 hours of use. This make it a great companion for your trips and its 1.8GHz Quad-Core processor can handle browsing and light office tasks. It has a 16GB Solid-State Drive and you can find it for just a few dollars above $204. This 11.6 inches Samsung Chromebook is made to last and it features a spill-resistant keyboard. Its Intel Celeron N3050 1.6 GHz processor can support light work and sturdy tasks. Thanks to its solid construction and up to 10 hours of battery life, it is the ideal choice for anyone who needs to be on the go. It runs Chrome OS and offers 2.0 GB RAM and 16GB eMMC SSD. It is available for around $205. The 11-6″ Lenovo IdeaPad is an impressive laptop and it is hard to believe that you can buy it for just $180. It is light weight and sleek, but it packs great power thanks to its Intel Atom processor Z3735. It provides up to 8 hours of battery life even after continuous use. 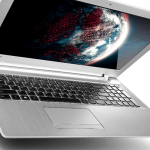 The IdeaPad is fast, practical, affordable and it comes with 32GB eMMC solid state storage with 2GB DDR3L RAM. This 11.6-inch mini laptop comes with Intel Celeron N2840 Dual-Core Processor, 16GB Solid-State Drive (SSD) and 2GB RAM. 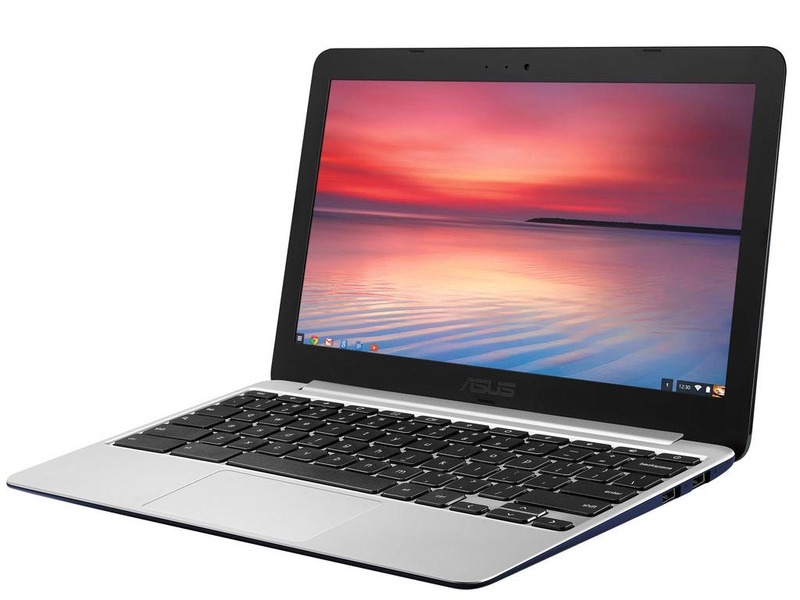 It is available for an incredibly low price (just a few dollars above $170) and it runs Chrome OS. Chrome is a convenient platform for web applications. The CB3-131-C3SZ offers a solid, comfortable keyboard, making it perfect for students and writers. This laptop became very popular in 2015 and it is still one of the best options available for less than $200. It has been updated and it offers Windows 10 with one year of Office for free. The HP Stream uses the latest Intel Celeron N3060 processor and features 32GB SSD for fast performance, 4GB RAM and 11.6″ display. Currently available for $168, the Acer Aspire One Cloudbook is another fantastic option for users who need good performance for a lower price. It runs Windows 10 and includes one year of Office. It uses Intel Celeron N3050 processor and comes with 2GB RAM and 32GB flash SSD storage. It can provide up to 8 hours of battery life. This is the 10.1″ version of the C100PA-DB082, which also features in this list. It offers Rockchip 1.8 GHz processor, 2GB RAM and 16 GB Solid State Storage. It is a good touchscreen option that you can get for just under $200.